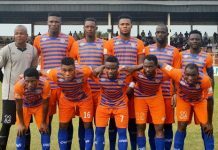 Kingsley Onovo has reflected that Bendel Insurance will ‘never give up’ despite a difficult run in the 2018/19 Nigeria Professional Football League (NPFL) season compounded by defeat on Sunday to MFM FC. 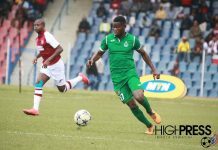 The Benin Arsenal left the Soccer Temple empty handed in Week 11 fixture, as Olawale Abisoye and Michael Ohanu deflated them. 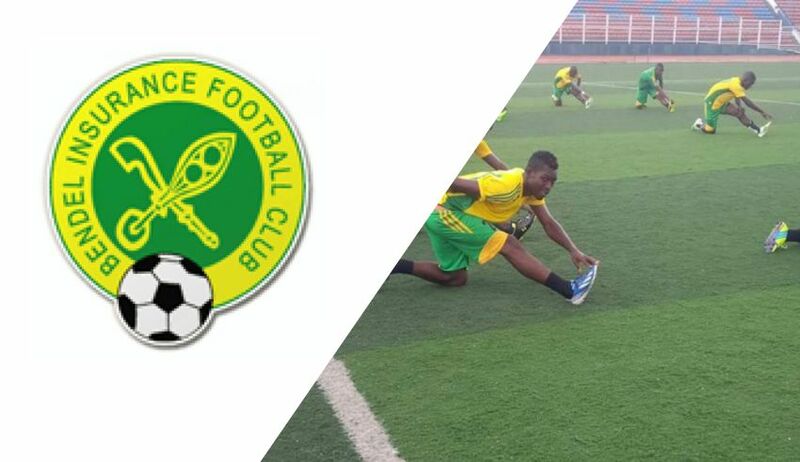 The result pushed Insurance down the NPFL Group A table to 11th spot. “We didn’t deserve to lose this game at all. 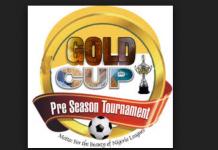 I think we did enough to win, but these things happen in football,” Onovo told Footballlive.ng. “Looking at the team now it’s clear where we are at this point in the League competition. “We’ll never give up, and will always continue to fight through these difficult times. 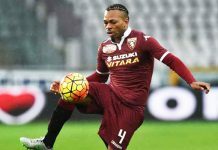 Previous articleWhy Samuel Kalu Withdrew From Super Eagles Squad?